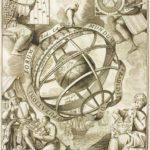 This page is dedicated to the history of mountaineering, with special emphasis on the relationship between British science and mountaineering in the nineteenth century. 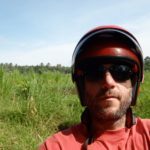 You will find links to my current courses, a bit about me and my research interests, and a lot more about the role that verticality played throughout history. The first mountaineers were scientists attempting to profit from the vertical laboratory found in the Swiss Alps. 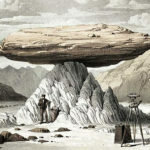 Mountains, in turn, transformed the nature and direction of research in the nineteenth century, enabling scientists to answer specific questions about geography, the earth's history, its flora and fauna, atmosphere (it's warming! ), and human physiology, all within extreme environments that were -- for some -- extremely fun to climb. Email me about cool stuff in the history of mountaineering, about current issues in climbing, or anything to do with verticality. If you are a Vikings fan, a Notre Dame fan, or an Ole Miss fan, email me if they are winning. If you are a former student, email me to connect and tell me what you are doing. The initial bivouac used during the first ascent of the Weisshorn in 1861. 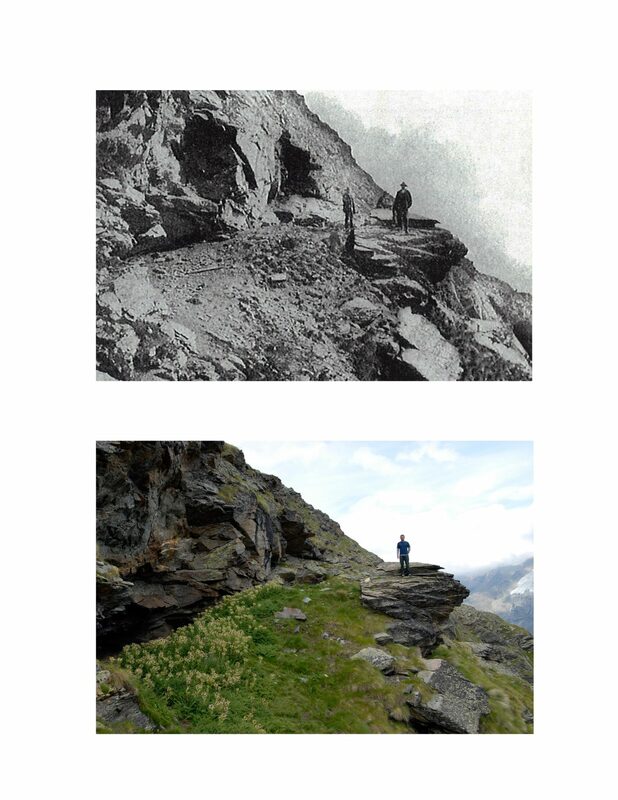 The top was a photo taken in 1867; the bottom was taken in 2011.